The easiest way to spruce up any room, really. 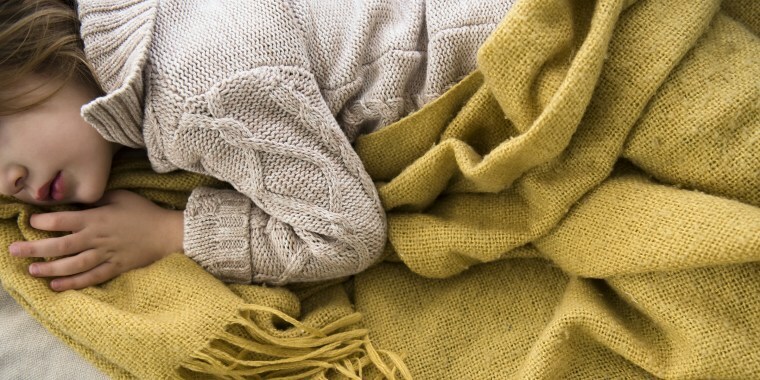 The colder temps outside make us want to do one thing, and one thing only: snuggle up inside. 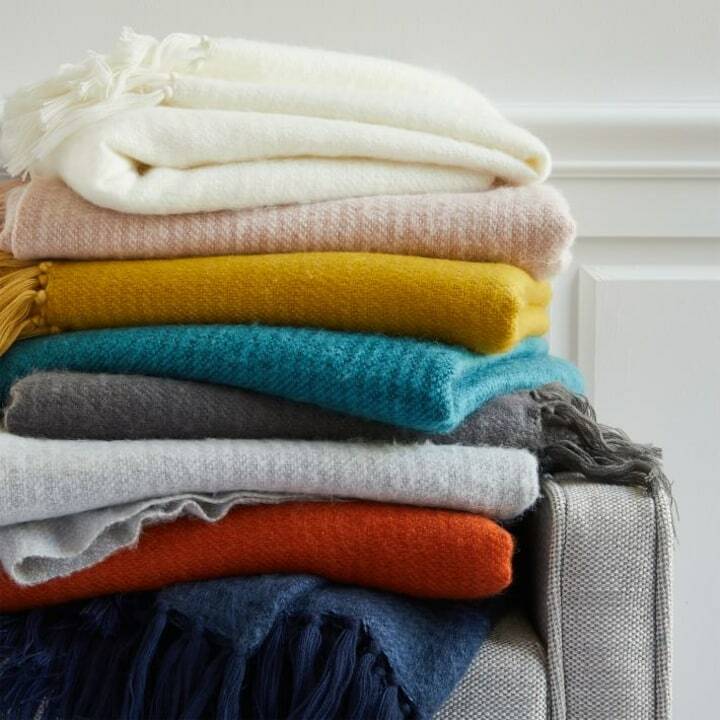 Whether lounging on the sofa by the fire or cuddling up in bed with extra layers, throw blankets can give you extra warmth while also adding style to your space. They're versatile: Because they’re relatively inexpensive and not hard to store, you can switch them out depending on your mood, the season or room theme, Mui added. But, how do you pick the best one? There are so many different fabrics and sizes out there, after all. Be selective about fabrics: When it comes to material, Mui said her favorite for the winter months are faux fur and anything chunky. Not only does it add warmth, but the look gives the space nice texture. One of her least favorite fabrics for throw blankets is pure wool. “I am not a fan because I find it itchy, and it pills easily,” she said. Pick a size based on where it'll go: If you’re buying one for the sofa, Mui suggests going with something sized around 50” x 70.” “It’s small enough to move around, but large enough to cover yourself and snuggle.” And if the blanket is for the bedroom, Mui suggests going with a bigger size. “I think it makes a bed look more finished and fills it out nicely,” she added. Look at how soft that is! 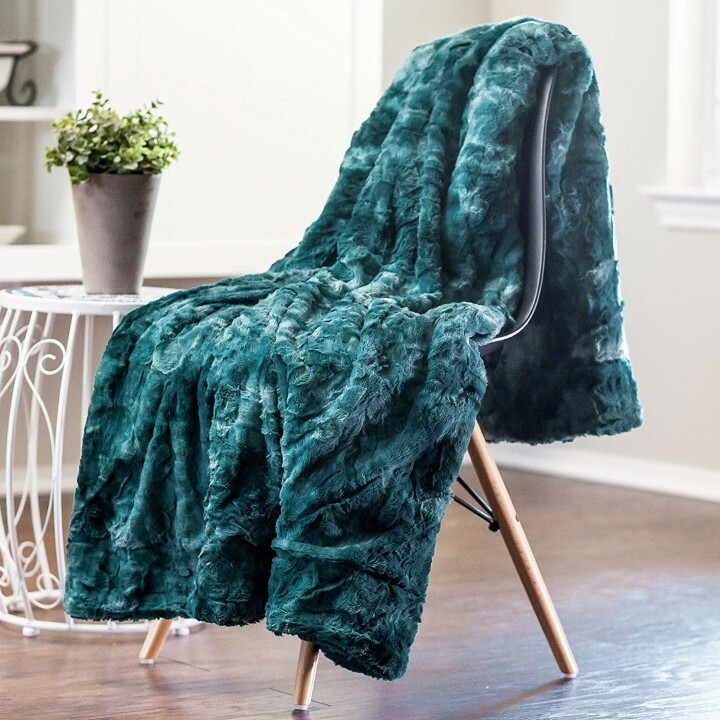 With over 4,000 reviews on Amazon, this faux fur blanket is a favorite among shoppers. It comes in 18 different colors and a variety of sizes that will fit a sofa or bed. 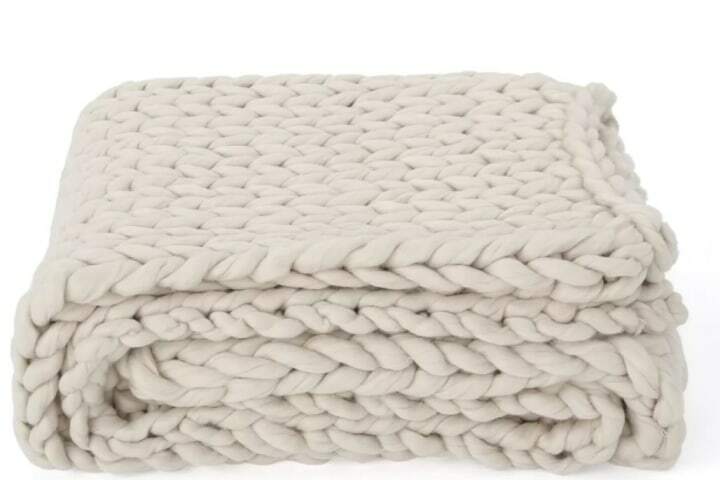 This chunky knit is made from acrylic fabric. It’s great for adding texture and warmth to a space, but it might be best for display only since it does have a tendency to shed. But if you do want to curl up with it, just keep a lint roller handy! If you’re looking for a winter-specific pattern to make your space feel extra-warm, this is a fun one from Eddie Bauer. 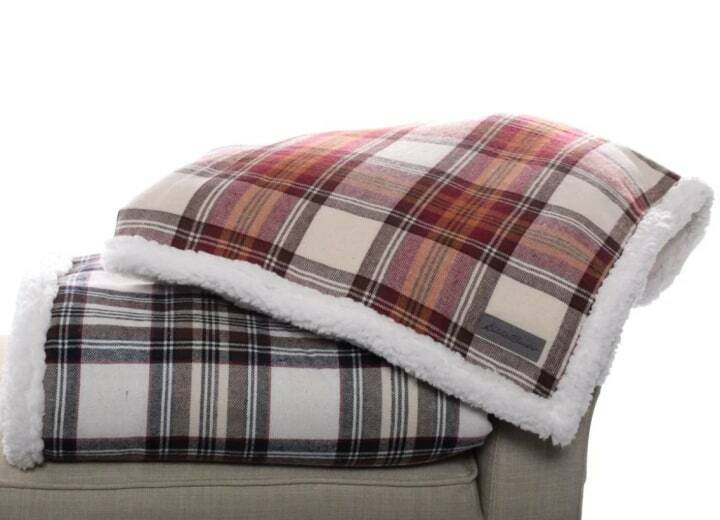 Available in three different plaid colors, the blanket is lined on the reverse side with a soft white sherpa. Make it pop with color! 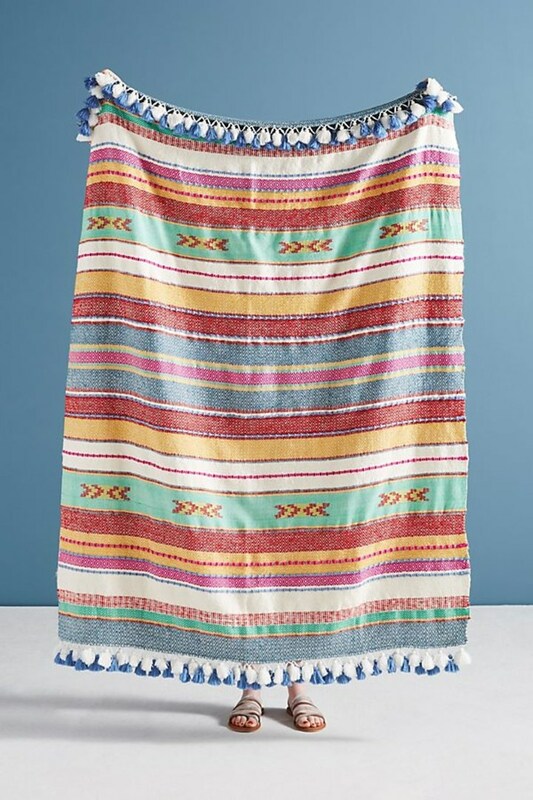 This striped blanket trimmed with tassels is great if you want to add more bold hues to your space. 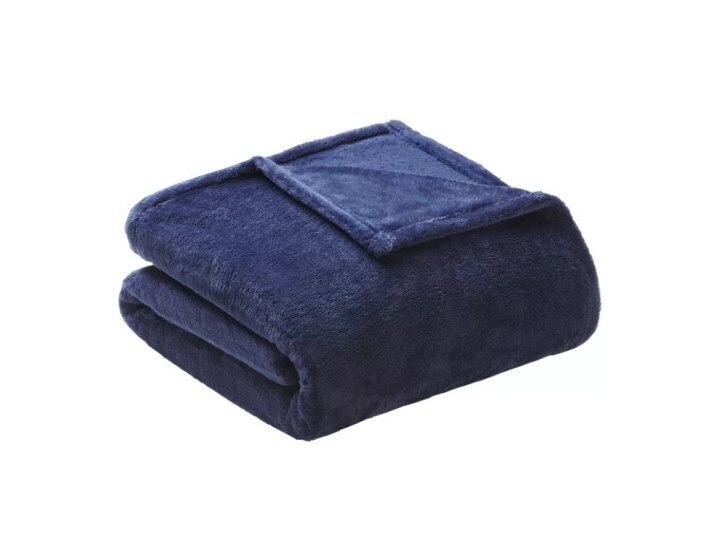 Made with microfiber polyester, this simple blanket is soft, durable and super affordable. It also comes in a variety of colors and sizes. 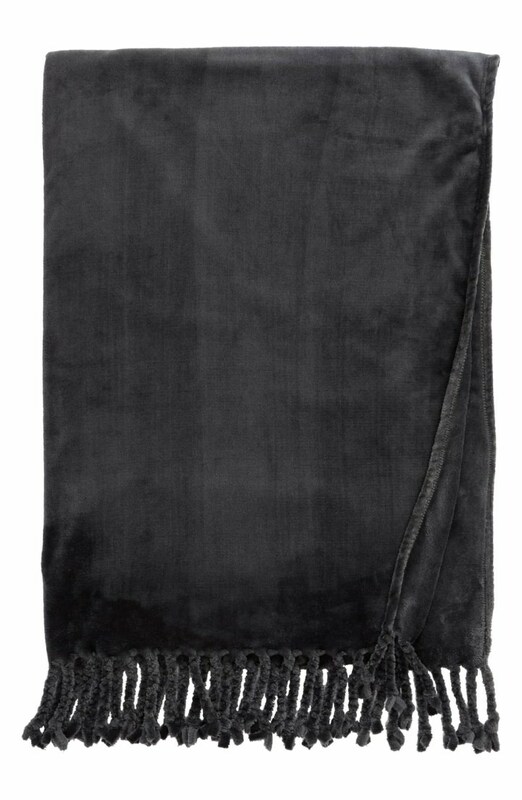 This plush throw blanket features 4” tassels, and comes in 25 different colors. Get one for yourself and grab one for a friend as the classic design makes for a great housewarming gift, too. 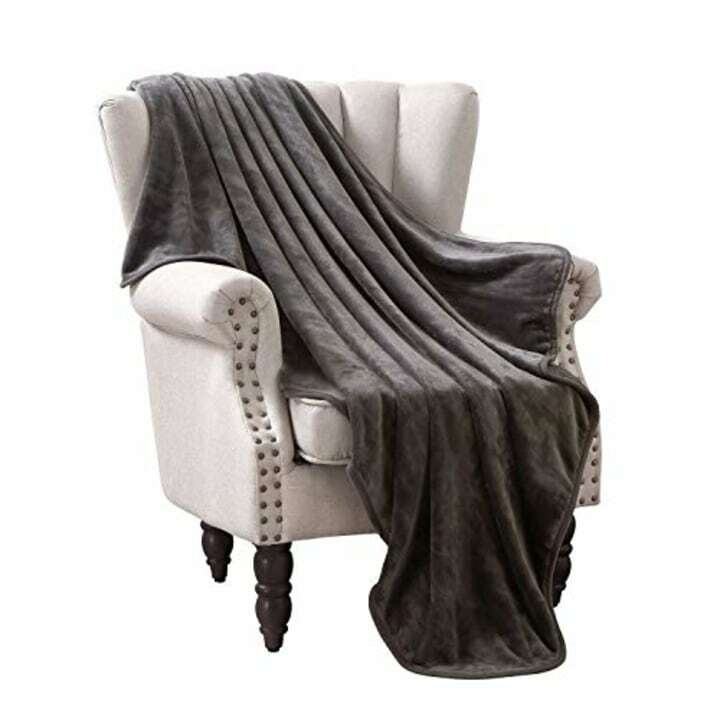 The large size makes this one great for folding up at the end of the bed, adding a pop of color to the room and giving you extra layers for warmth. If you’re looking for a medium weight fabric that will work year-round, Mui said she loves this patterned one from Target. 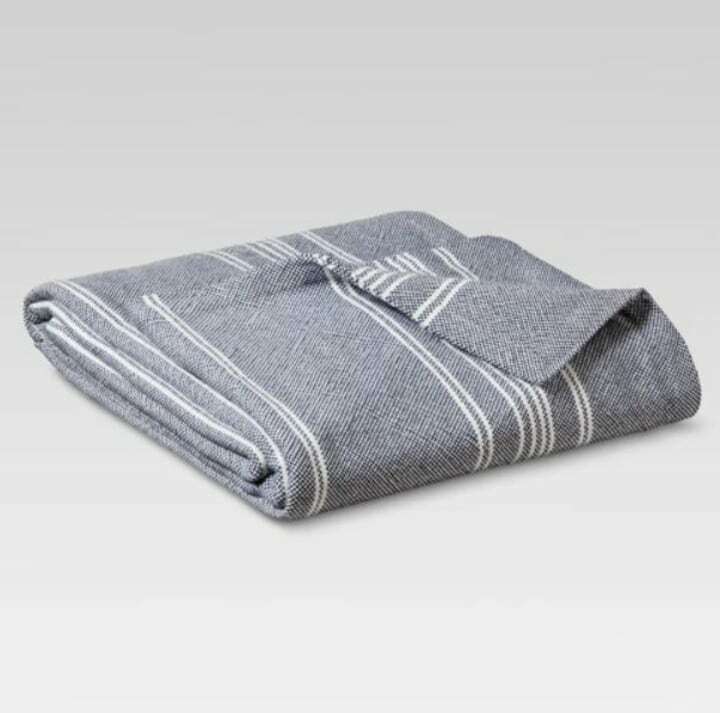 Mui said this is her go-to blanket when she’s looking for something simple and affordable. “It’s soft and cozy and doesn’t pill easily,” she said. For a bedroom, you can fold it neatly at the end of the bed to make it part of the room’s everyday style.